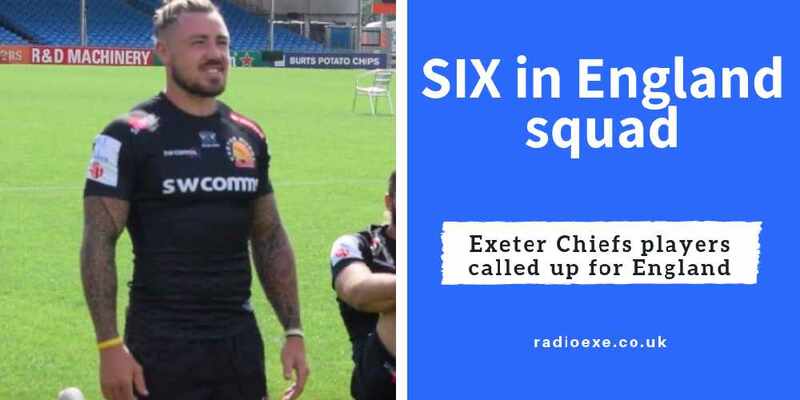 Exeter Chiefs travelled to local rivals Bristol on Saturday in the Premiership Rugby Cup. The current cup holders went into the game full of confidence having won their opening three encounters in the competition. 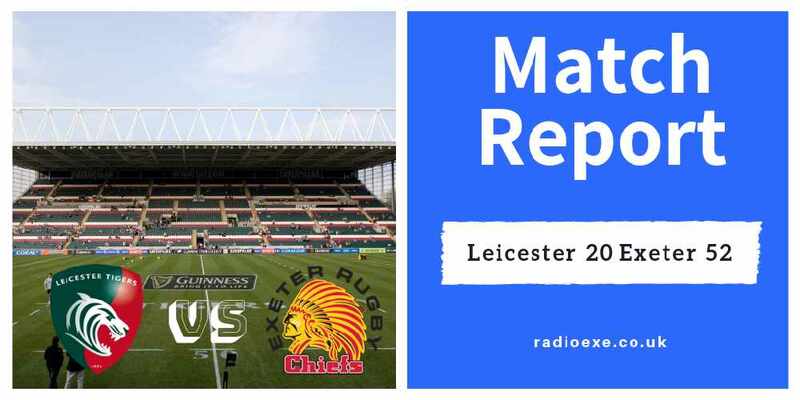 Exeter fans were delighted to see the returning Olly Woodburn – who signed a new two-year deal with the chiefs last week – and winger Alex Cuthbert in the starting fifteen having just come back from injury. Despite neither players making an impact on the scoreboard, it was Exeter who took a narrow lead at half-time. 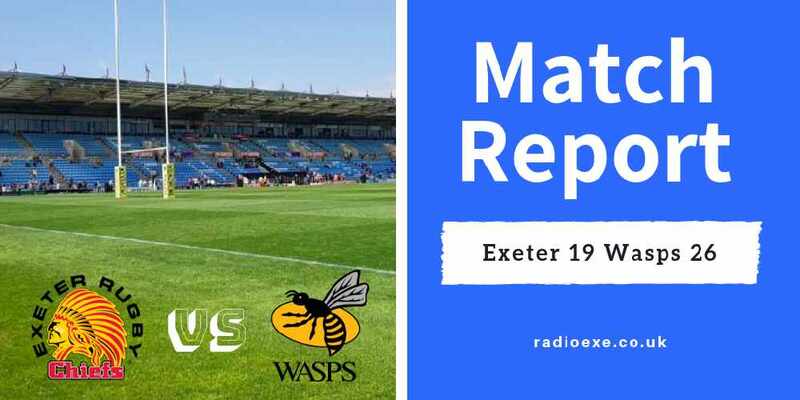 Playing with the wind behind them, Exeter’s Greg Holmes scored the opening try within six minutes. 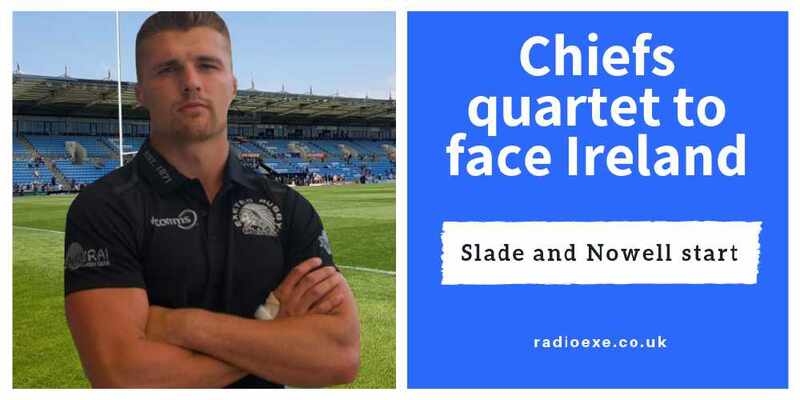 Young fly-half Harvey Skinner was unsuccessful with his conversion attempt at it ended 5-0 at the break. 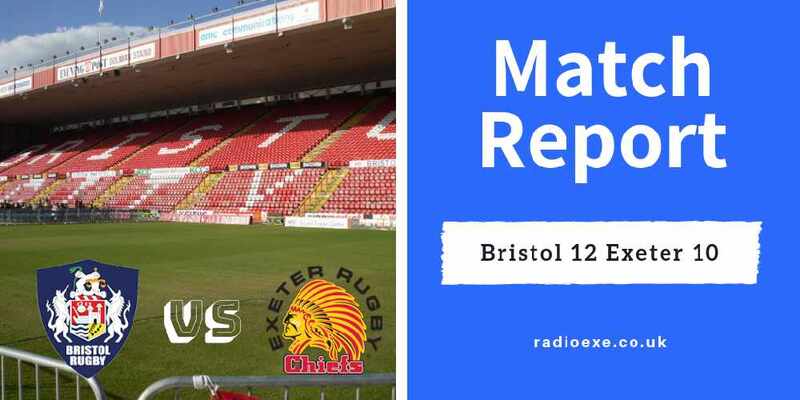 In the second half, Bristol clawed their way back into the encounter with a converted try and penalty kick. 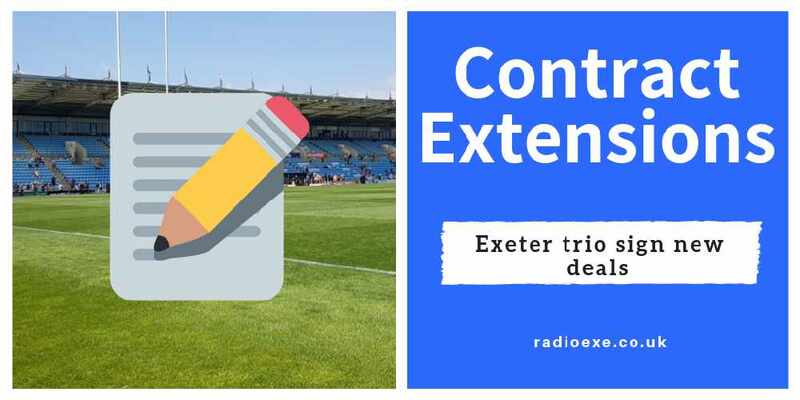 However, with just 12 minutes to play, Exeter finally responded. 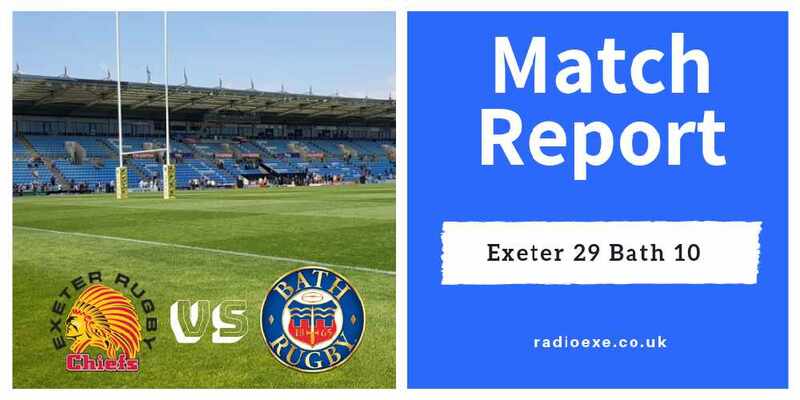 Following constant pressure on Bristol’s defence, a penalty try was awarded for the visitors who claimed their hard fought, fourth successive cup win. The win puts the cup holders within touching distance of reaching the knock out stages for the fifth year running. They’re now top of Pool One and five points clear or second place Newcastle. 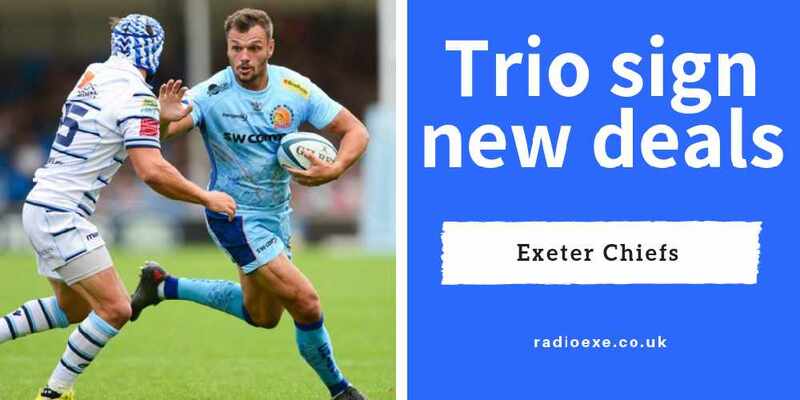 The Devon side have now beaten Bristol three times this season. 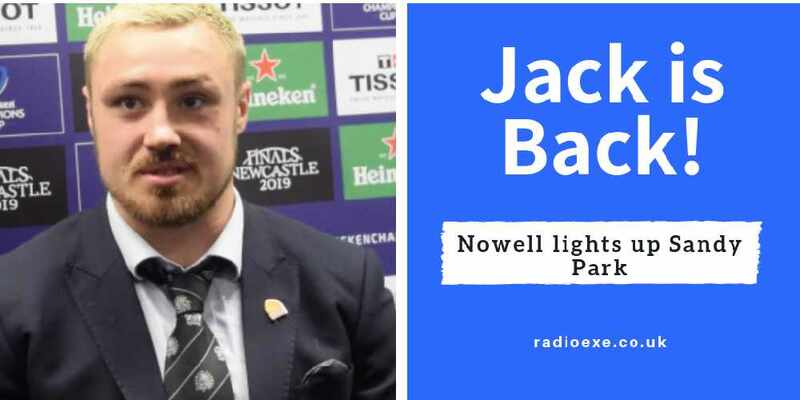 Twice in the Gallagher Premiership and once in the Premiership Rugby Cup. 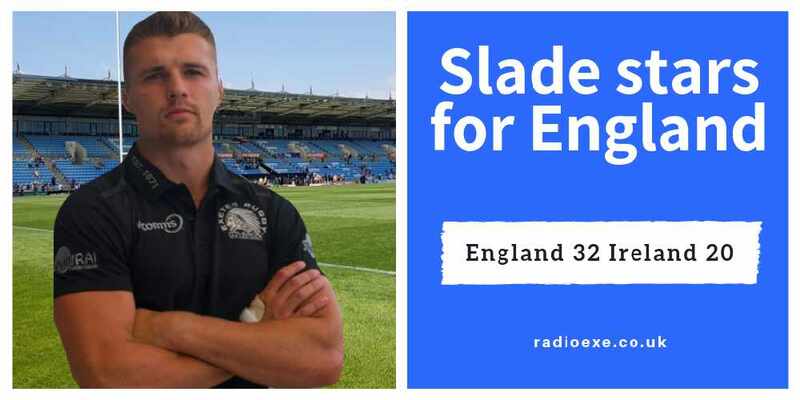 “Greg Holmes led from the front and was outstanding, and Rich Capstick, who is only 18 years of age, was in and around the mix of those big Bristol forwards, and I thought he was outstanding as well. “Overall, I am really pleased with the win and the lessons we will take from the game."